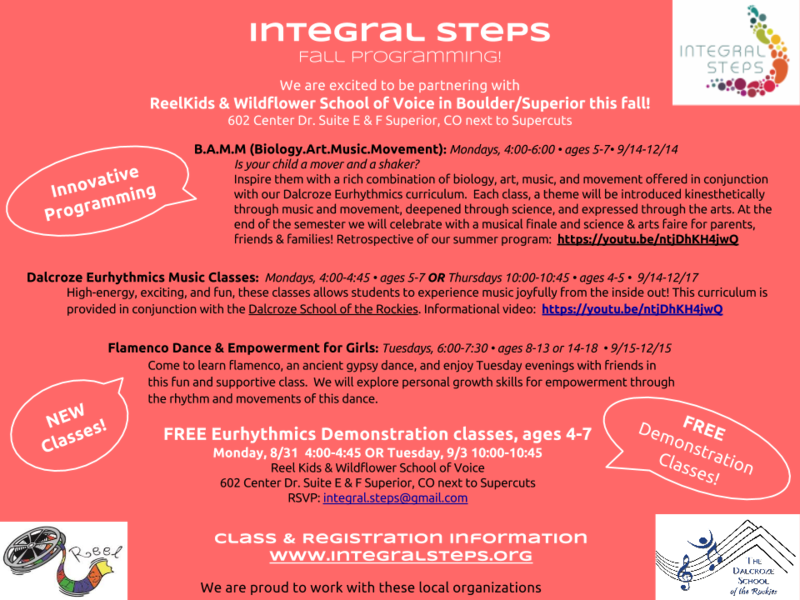 News - Integral Steps, an integrative education non-profit supporting the balanced development of individuals, families and communities, through music, movement, psychotherapy, ecology and creative arts! Colorado and Portland based! We are thrilled to announce that Co-executive director Emma Shubin traveled to San Diego with Play it Forward's director, Jessica Sherer to present as finalists for the Arts Venture Competition at the National Flute Association's annual convention in San Diego...and they WON! Bravo! Give generously to our partner organization during their generosity campaign! Check out Play it Forward's video below! We are proud and excited to announce our partnership with Play It Forward! 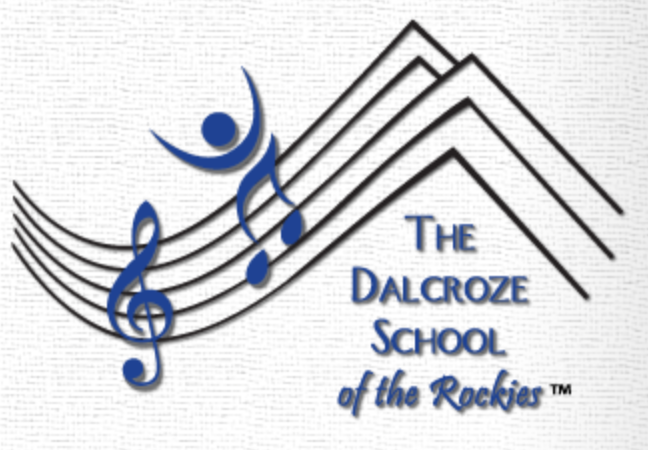 A program based in Atlanta seeking to achieve social justice through providing private lessons scholarships for motivated young musicians. In exchange, participants "play it forward", volunteering their own time to help others. Check how you can help! 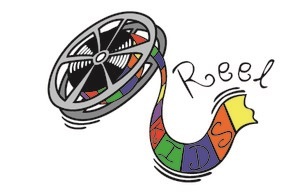 We're very excited that Ms. Emma is back in Lousville and offering new programming this fall in collaboration with ReelKids, The Wildflower School of Voice, and the Dalcroze School of the Rockies!